It’s been a while since I’ve had the time to write a post. A lot has been going on and a lot is changing these past few weeks. It’s strange how the universe knows you’re happy so it mixes everything up so you can’t relax. 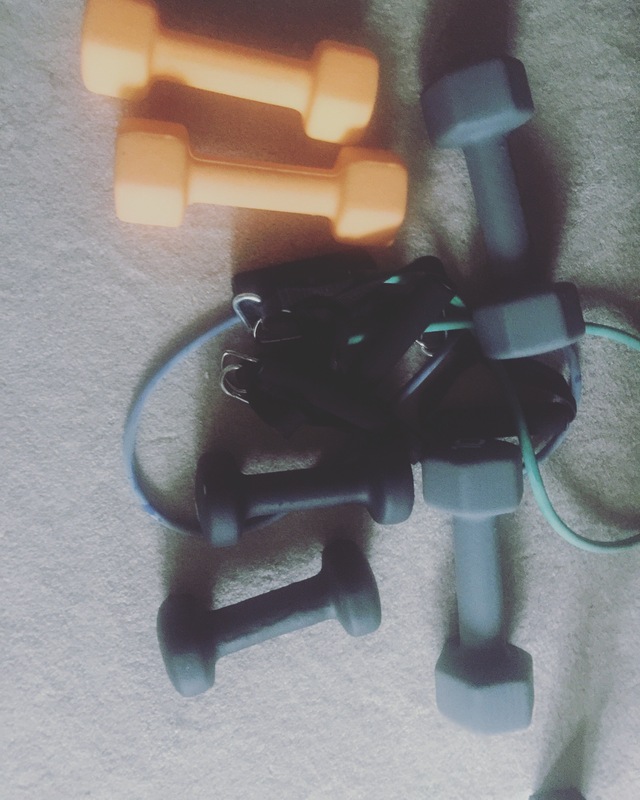 I have been struggling to stay on target with my workouts since the end of Hammer and Chisel, and I decided to start a 21 day fix extreme and hammer and chisel hybrid 4 week training. But right after my start date for the new program, I was faced with a challenge of finding a new place to live. I’m struggling to find the motivation to get out of bed in the morning and I’m worried sick most of each day, about what’s going to happen to me now, but things are finally looking positive. It will be a struggle but I’ve found a new home and I’m ready to take this challenge head on. I can’t wait to be settled and get my workouts and eating back on track. Here are my before and after pictures from Hammer and Chisel. Not exactly the complete result I was looking for, but I can only blame that on my diet. 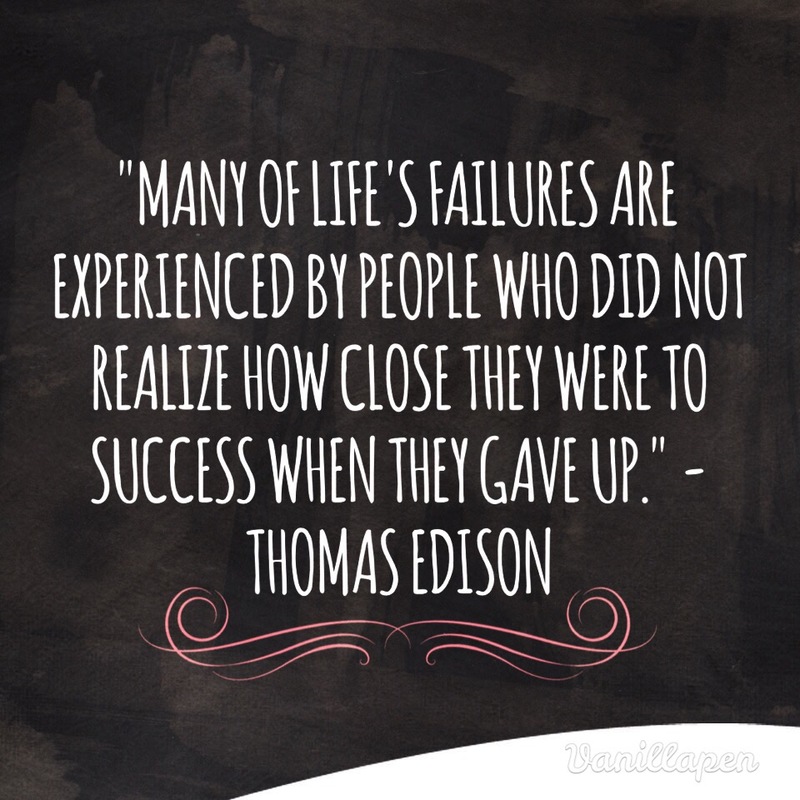 Here’s to another round in the future and for never giving up!!!! This is my last week of the 60 day program Hammer and Chisel. I have overcome some great hurdles during the past few weeks and I’m amazed at how much my body has changed with this program. 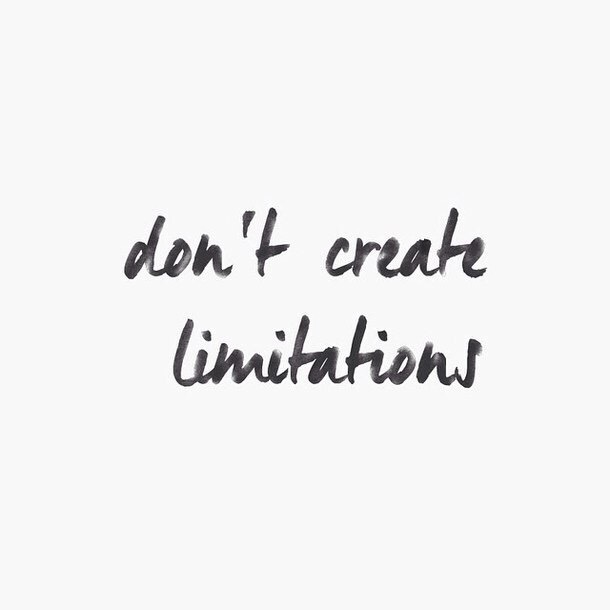 I can do burpee’s without stopping and adding the jump, I can hold a plank on a medicine ball, push-ups using a medicine ball and do endless deep squats. All of these I never thought I’d be able to do. I’ve always wished I could but never knew how to get there. 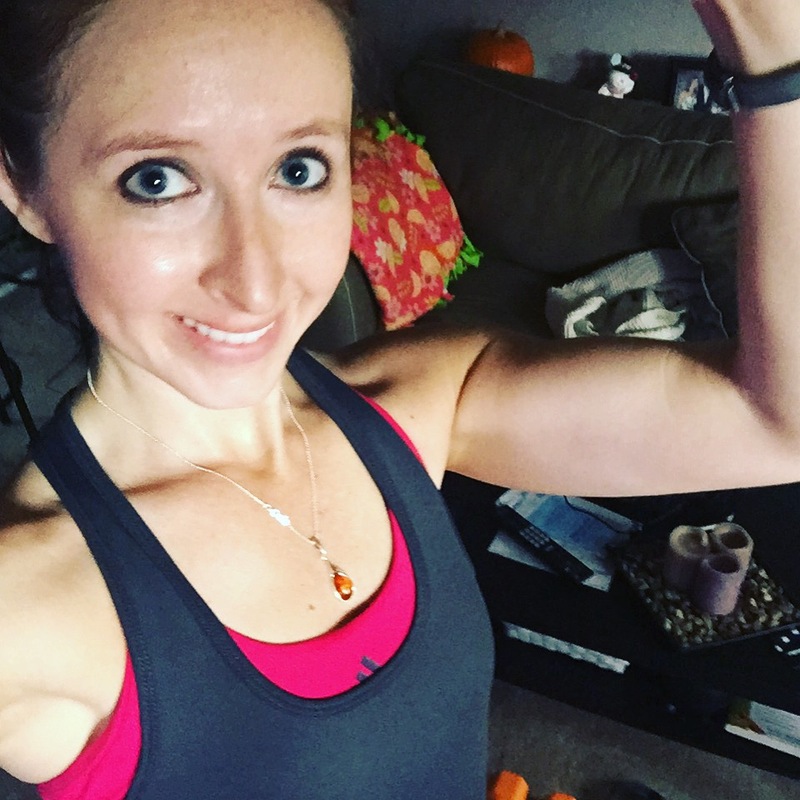 Hammer and Chisel has taught me a lot about my body and how to lift weights. I always wanted to be a fitness girl but I never knew how to get there. I’m so happy I did this program and I can’t wait for next week to begin a hybrid of hammer and chisel and 21 day fix extreme! Okay, so it’s my third Saturday on the Hammer and Chisel program. I decided to switch up the workout and instead of doing another round of Hammer Plyometrics, I did the optional The Master’s Cardio workout. My first thought when putting the DVD in was… “Wow, only a 16 minute workout. Not to bad.” Well… that 16 minutes was a total killer. Especially since I just got done with an hour spin class at the gym. 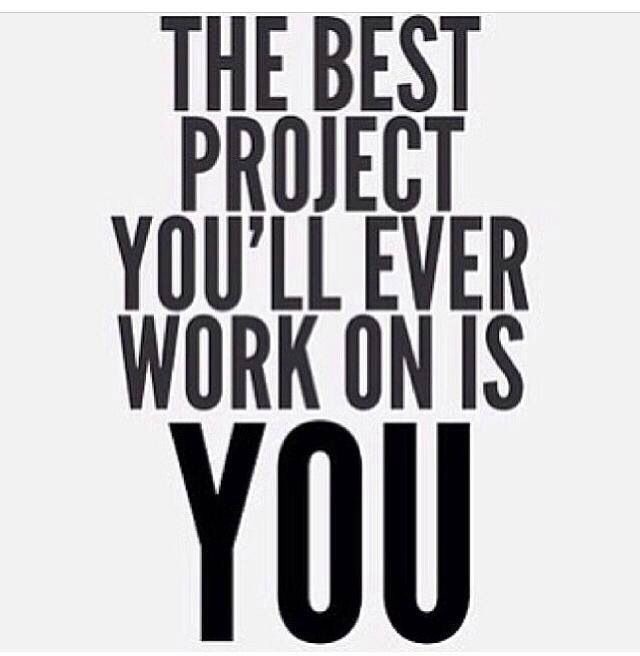 I’m not just saying this… I’m honestly happy I’ve started this 60 day program. I have not weighed myself since I like to measure my fitness on how I feel and how my clothes fit, but for the first time today I looked at my stomach and went “Damn.” haha. It has never been this flat and tone in my entire life! The program looked very overwhelming in the beginning, but it’s really just pretty awesome. I just purchased heavier weights because my 8 lb dumbells were becoming too easy. I’m so excited to see what the next few weeks has in store and where I’ll be at the end of the 60 days! Today, I struggled to get out of bed. I wanted nothing more than to sleep for another few hours, but I’m so glad I pushed myself to get up. I was up early and at Spinning class by 9:15 and I came home and immediantly did my first round of Chisel Endurance. Boy… was it tough to do after spinning but I loved every minute of it. It’s the best workout I’ve come accross so far in the Hammer and Chisel program. It’s taken while, but I’m learning how to motifiy the workouts as I don’t have a workout bench or a pull up bar. May 2nd may have not been the greatest time for me to start this program, as I’m having shoulder issues, but I’ve kept it going to far. I have taken it easy on the upper body lifting for the moment, but I plan to get back into it full force by next week. 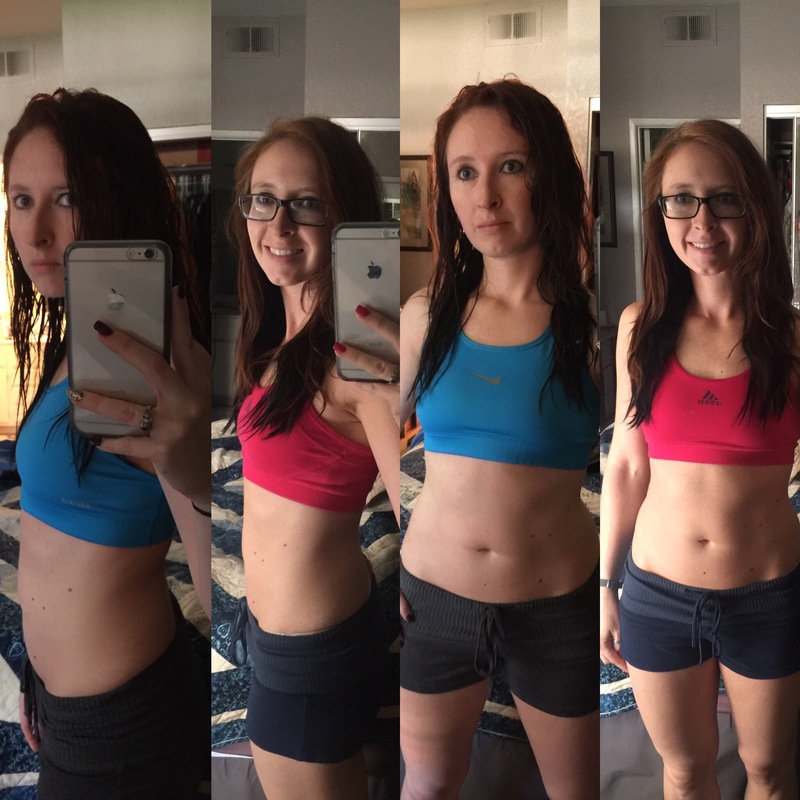 This program is tough and it’s everything I thought it would be, and I’m glad to report the 21 Day Fix Extreme has prepared me well. 😀 I am sore in places I’ve never been sore before so I know good things are happening. I can’t wait to finish the week and see how next week goes! I wanted to share my progress so far since I’m moving on to the new program tomorrow. The pictures don’t show all of my results. I feel so much better than I did before and I have far more definition in my stomach than what’s shown above. I’m afraid I won’t be strong enough to keep up but I’m excited to begin something new. I hope the 21 day fix and the 21 day fix extreme has prepared me well enough for this next challenge. Before pictures will be taken and I can’t wait to see the after in 60 days! 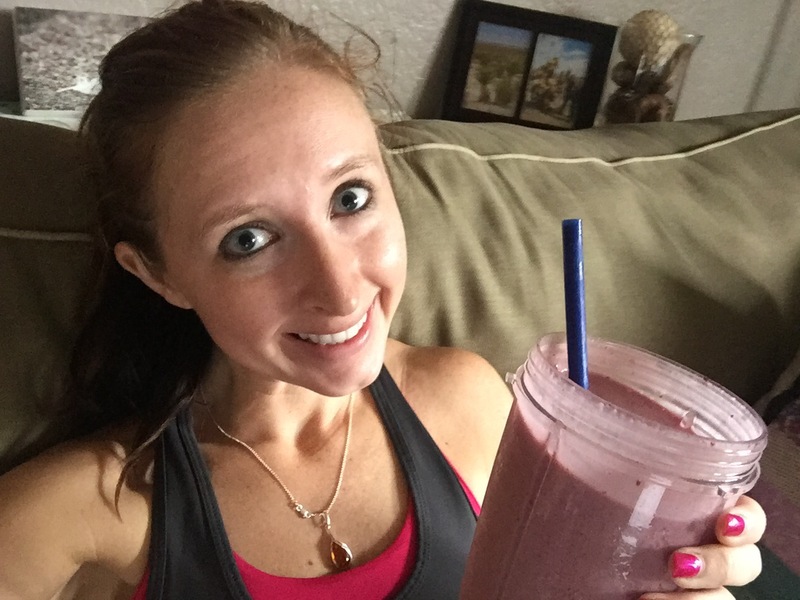 I am new to this BeachBody thing and I’m learning I love everything about it, especially the excitement of starting a new program. Monday May 2nd is the day I chose to begin my new adventure with BeachBody. 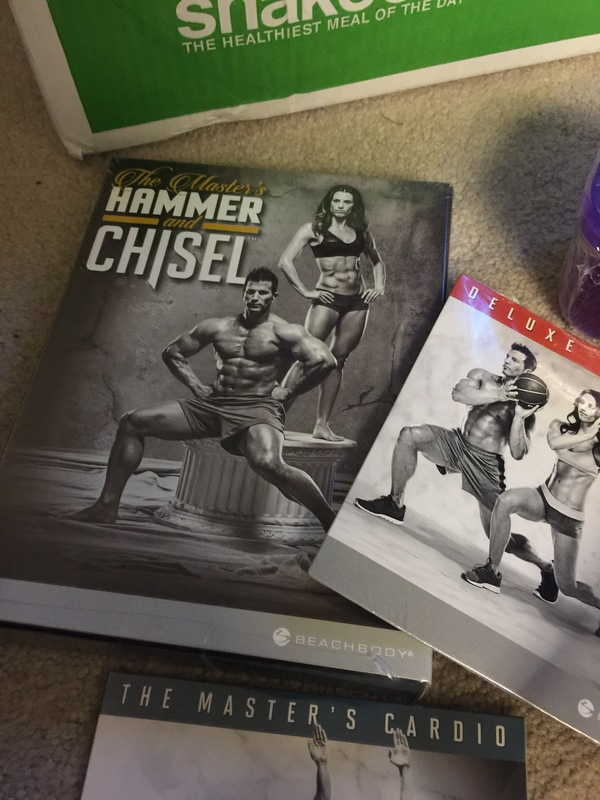 I will be starting the 60 day program Master’s Hammer and Chisel. The package alone is pretty scary and the calendar looks even scarier…. I’m so ready to take on this new challenge and I can’t wait to be able to post the before and after photo’s! This is one of my favorite quotes. 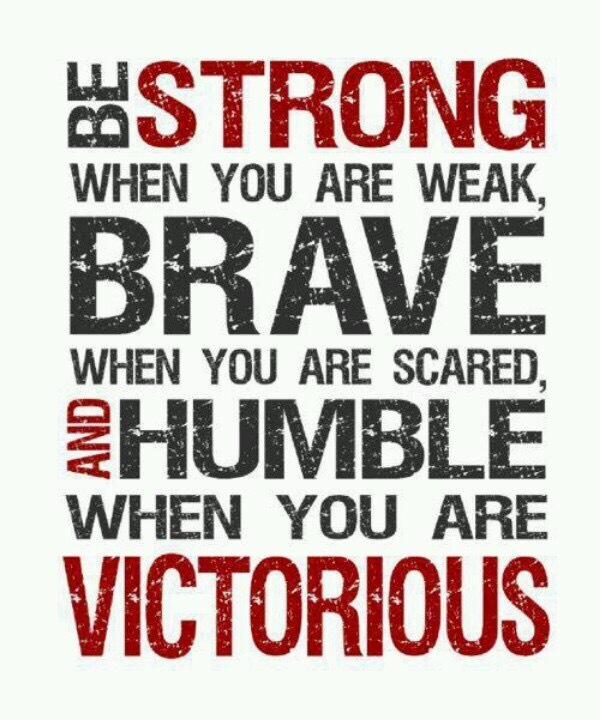 I’m struggling and need to read this daily to remind myself to never give up! I’m hoping hammer and chisel can pull me out of my funk.